Light weight & high durability. Easy starting and smooth running. Advanced technology engine with low vibration. 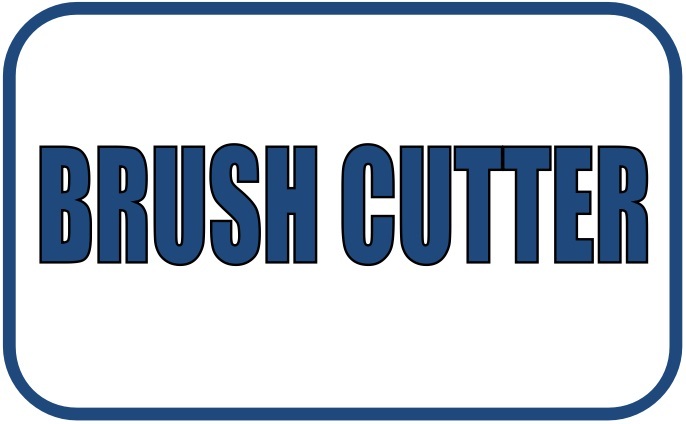 HUSQVARNA BRUSHCUTTER 131R Good quality than expected. With a 1.6-horsepower 1.6-liter engine, you can work comfortably with a hand-held grip that allows you to work a long way. Two-ply high-strength piston ring To work fully. 9 gear teeth, high strength, high torque. High performance air filter Easy to clean, no tools needed. 28 mm. Spindle with 8-vibration spring suspension. Steel base for added strength and durability. With a dark grip Heavy duty aluminum handle Strong Reduces vibration on the handle. Handlebar grip set with adjustable rubber grip and soft rubber hand firmly. Heavy duty metal clutch cover. Reduce vibration With vent.